Water poses one of the greatest risks to the economy today – a majority of businesses worldwide likely face water risks. Businesses face a wide range of water risks, including operational and supplier disruptions, higher operational costs, threats to their license to operate, brand damage, heightened absenteeism, and more. 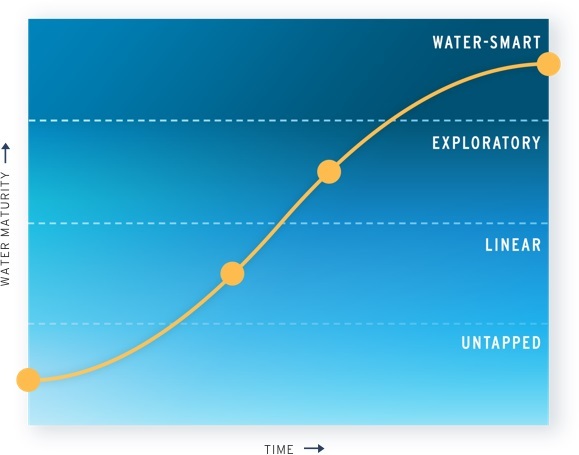 In addition to managing risk, corporate water stewardship can reduce costs, help seize new business opportunities, and boost productivity and talent recruitment. Here, we give an overview and practical examples of how water stewardship can and does strengthen business and create new business opportunities. The world’s water challenges are a key driver of business risk worldwide and across a variety of industry sectors. 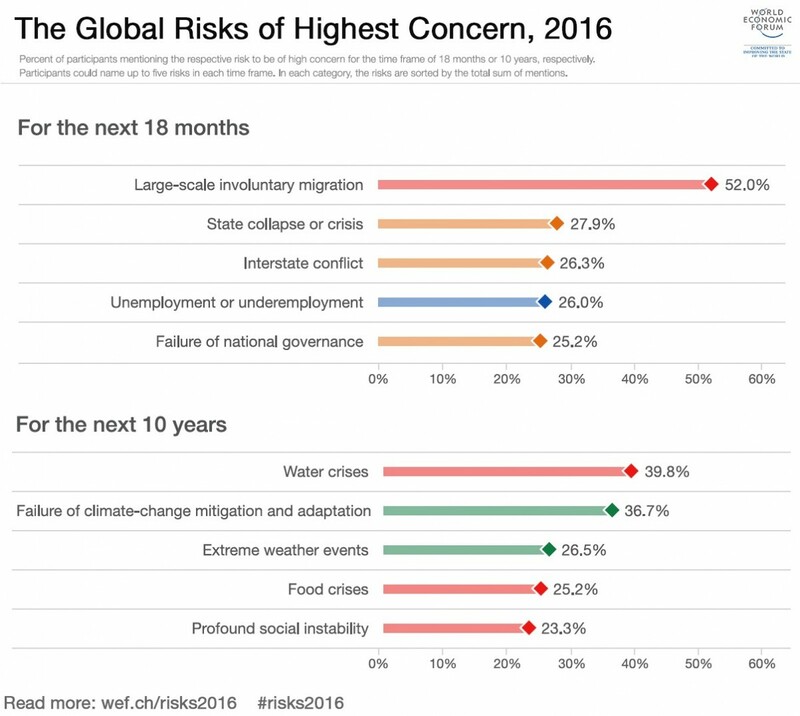 According to the World Economic Forum, water crises have been among the top five global risks in each of the last seven years. According to CDP’s 2017 water report of more than 2000 reporting companies, 60% face water-related risks, while 56% expect those to materialize over the next six years. With climate change worsening and global populations (and therefore demand for water) growing, these trends are poised to continue decades into the future. 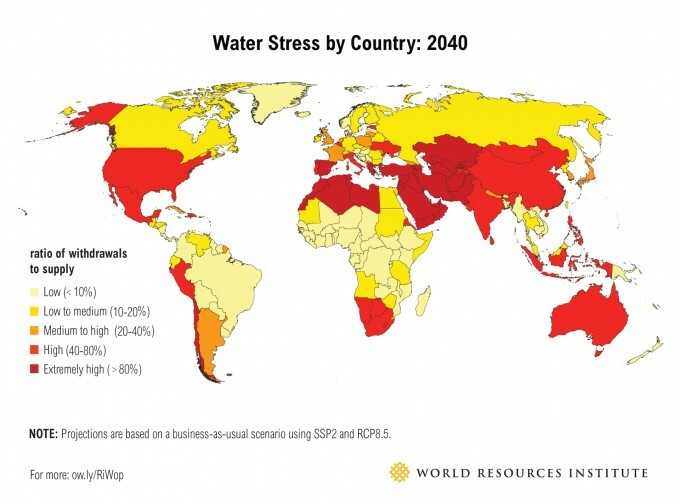 Indeed, by 2050 an estimated 2.3 billion people will live in water-stressed areas. According to the 2015 United Nations World Water Development Report, global water demand is expected to increase by 55% by 2050. If current trends persist, by 2030 we will have only 60% of the fresh water we need worldwide. 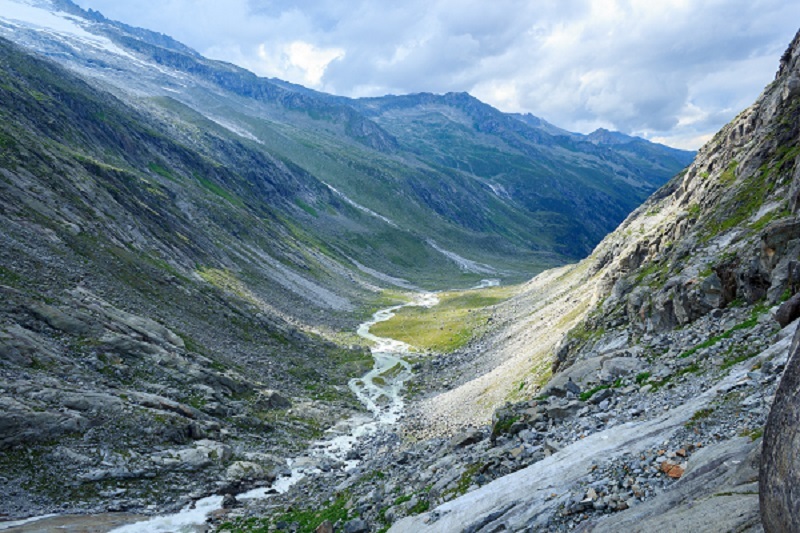 As such, managing risk is probably the most common and important reason more and more companies are implementing water stewardship in their operations and where possible throughout their value chains. 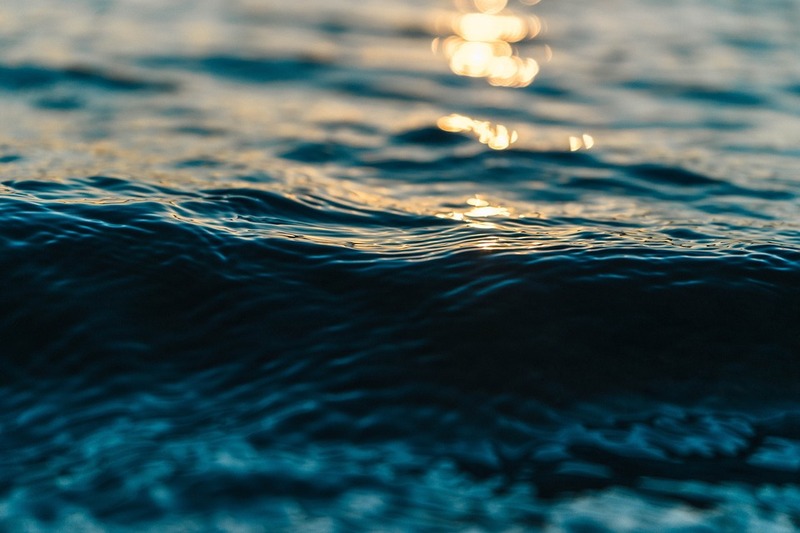 Many of the world’s business industries – food, beverage, apparel, chemicals, mining and metals, and semiconductors, just to name a few – are heavily reliant on water as a key input into their production processes and often a key ingredient in their products. For these companies, it is not hard to imagine why water scarcity and other water challenges pose such a great risk to business. If the river basins in which they operate run out of water, for example, they simply cannot continue production. If a company’s suppliers face the same challenges, it may be left without a reliable source of key inputs and still have to halt production. In 2016, companies reporting to CDP reported $14 billion in water-related impacts to their businesses in that year alone, with over a quarter of all reporting companies already reporting detrimental water-reporting impacts to their business. Even when water remains available to companies in times of severe water stress, it may still come at a high cost to the business. In many situations, water stress forces utilities to raise the price of water in order to motivate conservation. It can also mean higher energy costs as there is less water available to run hydropower plants and less water to cool processes in thermoelectric plants. Likewise, if river basins are so polluted as to make fresh water supplies unusable, businesses will face much higher pre-treatment costs for their water inputs. Companies can also face stringent fines if their disposal of wastewater is out of compliance with local regulations.For businesses, this all means higher operational costs and less profits. For example, in 2015, drought in hydropower-dependent Brazil raised water costs for General Motors by US$2.1 million and electricity costs by $5.9 million. Further, The Kellogg Company has reported that several of its manufacturing sites in Mexico have experienced a 300% surge in water prices since 2012. Even if there is physically enough water for companies to continue production in a given location and prices remain stable, companies can also still lose their license to operate if they are perceived as unduly contributing to a river basin’s water-related challenges, whether by using too much water or polluting nearby ecosystems. They can lose their legal license to operate if local regulators deem their activities out of step with local policy or detrimental to the good of the basin. And they can lose their social license to operate if activism from local communities makes business in that area untenable. For example, effective advocacy campaigns in India have forced Coca-Cola to close its plant in Plachimada, Kerala, and recommended it pay $48 million in damages due to the belief that Coca-Cola’s groundwater pumping hindered communities’ ability to extract the water needed to maintain their livelihoods. In the past, the challenges of water scarcity and pollution, and therefore the solutions of water use efficiency and wastewater treatment, have been the key considerations in typical stewardship practice. However, companies are increasingly seeing the great risks caused by insufficient access to drinking water, sanitation, and hygiene (WASH) services at the workplace and at home for their workers. If workers do not have sufficient WASH services, they are much more likely to become ill due to water-borne diseases, or have to stay home to take care of ill children, thus leading to greatly diminished productivity for companies. Diarrheal diseases were the fourth largest source of hospital admissions and tenth largest cause of death at Newmont Mining, Ghana. Investment in their sanitation systems led to a 30-40% reduction in the incidence of diarrhoea and the avoidance of $28,000 in medical costs per year in one mining community. Inclusion of menstrual hygiene management can also help women stay in work and ensure gender equality in the workplace. In Kendougou, Senegal, 96% of the women surveyed said they did not regularly go to work while they were menstruating. Consumers worldwide, and especially in North America and Europe, are increasingly concerned about corporate responsibility and are prepared to “vote” with their dollar. Water is no exception. In fact, given the very human and tangible importance of water to our every day lives, consumers may be particularly concerned where they suspect corporate practices of threatening a community’s water supply or the health of a freshwater ecosystem. Companies reporting to CDP in 2017 identified brand damage as one of their top five risks related to water. If you need further convincing that water is a critical bottom-line concern for many businesses, consider the extent to which the investment community is beginning to pay attention. Companies that fail to manage their water risks will more and more see heightened skepticism and caution from potential investors. Today, 639 investors with combined assets under management of US$69 trillion urge companies to both report their water-related risks and impacts, and to take action to mitigate them, via CDP. Water costs money, so using less water can be a quick way to decrease operational costs. For example, UK beverage company Diageo plc reduced the volume of its water withdrawals by nearly one million cubic meters in 2014 and estimates the associated cost savings at US$3.2 million total (CDP Water Report 2014). The introduction of a new soldering practice at Cisco significantly reduced water use and wastewater, saving the US electronics manufacturer more than US$1 million per year (CDP Water Report 2014). Upon completion of a water efficiency project, US pharmaceutical company Merck will save 2.1 million m3 of water and in doing so save US$500,000 annually. Simply put, the risk mitigation achieved through stewardship quite often pays for itself, and then some. Saving water is good business, both short-term and long-term. Beyond cost savings, many companies are developing products that help fight ensuing water crises, allowing them to drive revenue while creating value for people and planet. Bayer Crop Sciences is developing plant strains that can thrive in water-stressed areas, and is promoting efficient irrigation techniques (CDP Water Report 2014). 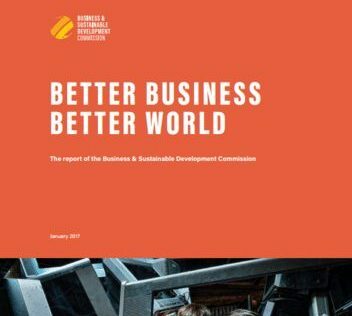 Chemicals giant BASF estimates that water saving, recycling, reuse, and drinking water treatment products offer the company potential sales of US$1 billion (CDP Water Report 2014). Unilever has developed Magic Water Saver liquid, which reduces the amount of water required to wash clothes and is now being tested in Andhra Pradesh, India. Sustainability practices, including those related to water use efficiency and wastewater treatment, motivate significant boosts in worker productivity and ultimately business profitability. In Vietnam, a number of factories invested in creating a comfortable workplace environment, including better water and bathroom facilities. One factory reported a 7.6% increase in profitability where workers expressed greater satisfaction with water, air quality, bathrooms, canteens and health services. 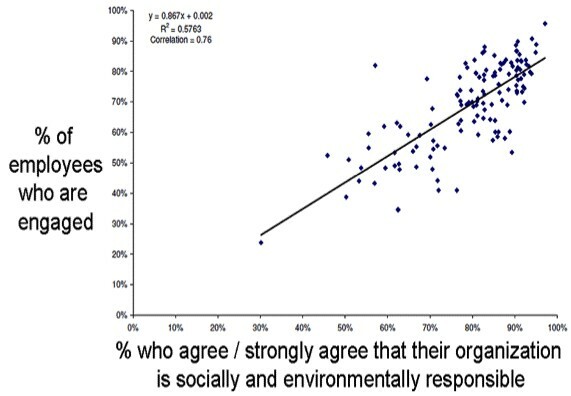 A 2010 study from Hewitt Associates surveyed over 100,000 employees from over 200 workplaces and demonstrated a correlation between corporate social responsibility (CSR) efforts and employee engagement (CBSR and Hewitt Associates, 2010). According to a 2006 Towers Perrin survey, companies with highly-engaged employees have a more than 50 percent boost in operating income compared with companies with low engagement (Towers Perrin–ISR 2006). Water stewardship and other sustainability practices support the bottom line not only through reduced costs and risk management but also by getting more out of your employees. Source: CBSR and Hewitt Associates, 2010. Water stewardship and other corporate sustainability practices are also a compelling aspect of effective talent recruitment. According to a 2012 PwC study, 59 percent of millennials would deliberately seek out employers whose corporate social responsibility values matched their own. 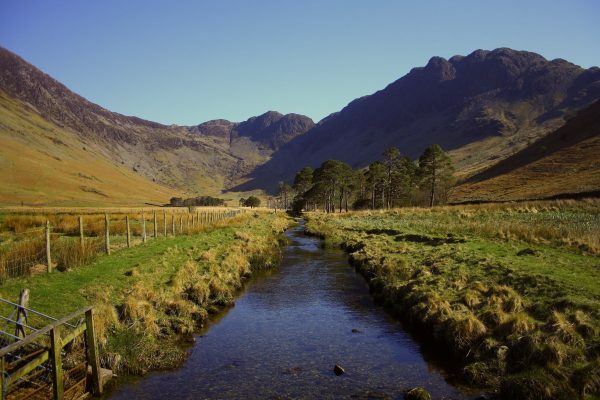 Water stewardship is certainly good for people and the planet. There is a strong ethical case for more sustainable and equitable water practices among businesses. But the surge in businesses worldwide seeking to implement water stewardship is largely due to their bottom-line motivations. There is also a strong business case for companies to better understand and manage their water risks and seize related opportunities. In implementing water stewardship, companies can build more resilient operations and suppliers, protect their license to operate, save money, promote workplace productivity, strengthen brand value, and more. Put simply, water stewardship is good for people, good for the planet, and good for business.